At Macias Eye Medical Centers, our team of experienced optometry and ophthalmology specialists are trained and equipped to handle a wide array of eye conditions. Whether you need help addressing common conditions like dry eye, or are in need of emergency medical attention for your eyes, we can help. 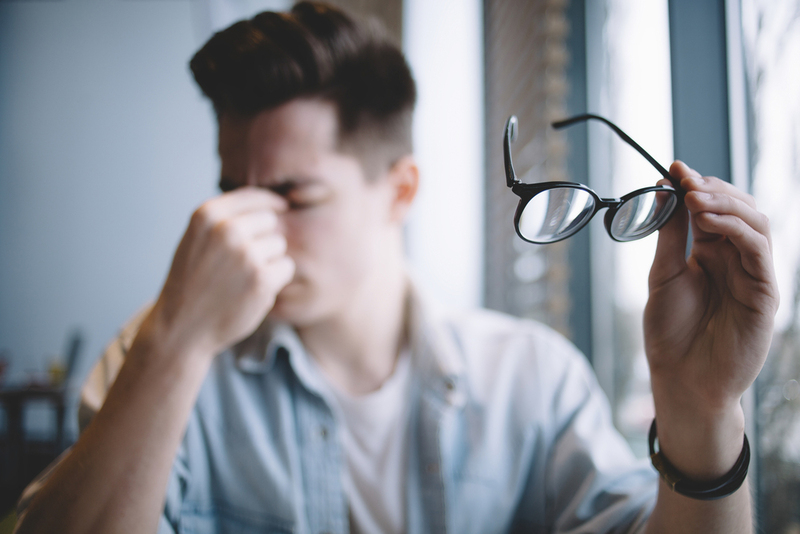 Luckily, these common eye conditions are easily managed with visual aids like eyeglasses or contacts, and are often treatable with corrective eye surgery, like LASIK. Age-Related Macular Degeneration (AMR) – AMR presents in two varieties: wet and dry, dry macular degeneration causes vision loss due to the deterioration of the retina whereas wet macular degeneration occurs due to leaky blood vessels under the retina. Depending on the extent of symptoms and which eye disease is diagnosed, your eye doctor may recommend eye surgery. Eye emergencies - in addition to standard optometry and ophthalmology services, our skilled eye doctors also offer treatment for emergency eye situations. In addition to these, we offer additional services to address conditions like lazy eye, crossed eyes, or double vision. We also offer Sports Vision Training, to enhance visual processing, hand-eye coordination, eye tracking, and depth perception. Contact our team of experienced eye and vision professionals. Whether you need a routine eye exam or surgery consultation from our ophthalmologists, trust the care and service delivered at Macias Eye Medical Centers. With three convenient locations in San Bernardino, Fontana, and Riverside, you’re never more than a short drive away from exceptional eye care. Contact us today!